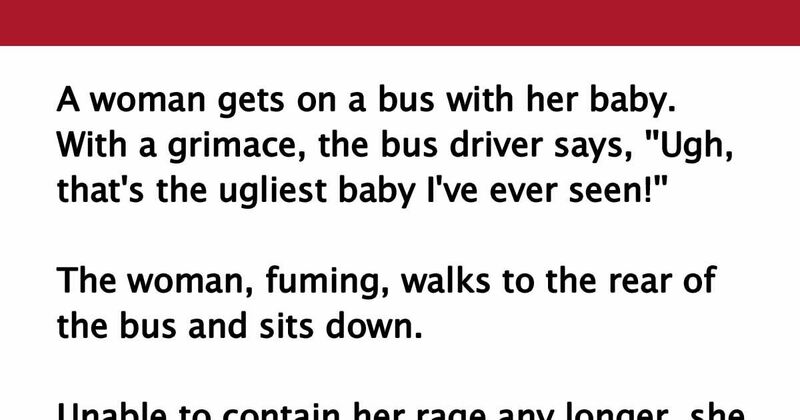 The woman, fuming, walks to the rear of the bus and sits down. Ouch! Make sure to like and share this one with your friends!